The Hinduja group's flagship company earned a revenue of Rs 7,608 crore in the three months through September, an on-year increase of 25 per cent, CEO and Managing Director Vinod K. Dasari said. Dasari said that from April 2020, the company's products would be compliant with the Euro-6 emission norms, left-hand drive compliant for export markets and also have electric vehicles. 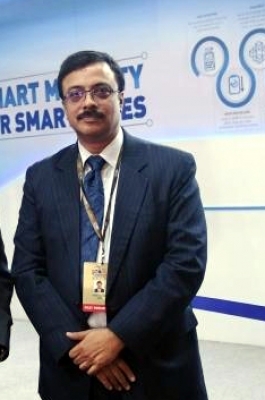 "While input cost increases continue, we are attempting to neutralise this effect through efficient cost management," Gopal Mahadevan, Ashok Leyland's Chief Financial Officer, said. The company's Executive Chairman Dheeraj G. Hinduja announced Dasari's resignation with effect from March 31, 2019.